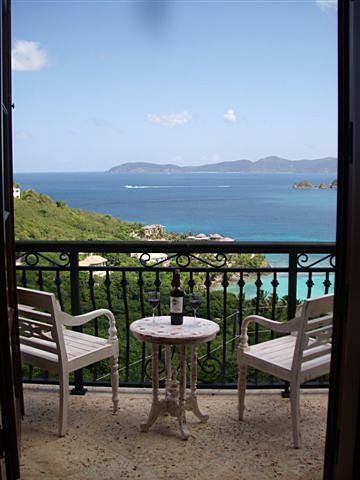 Amorosa sits in Peter Bay, in the middle of the Virgin Islands National Park on the north shore of St John USVI among some of the top 10 most beautiful beaches in the world. 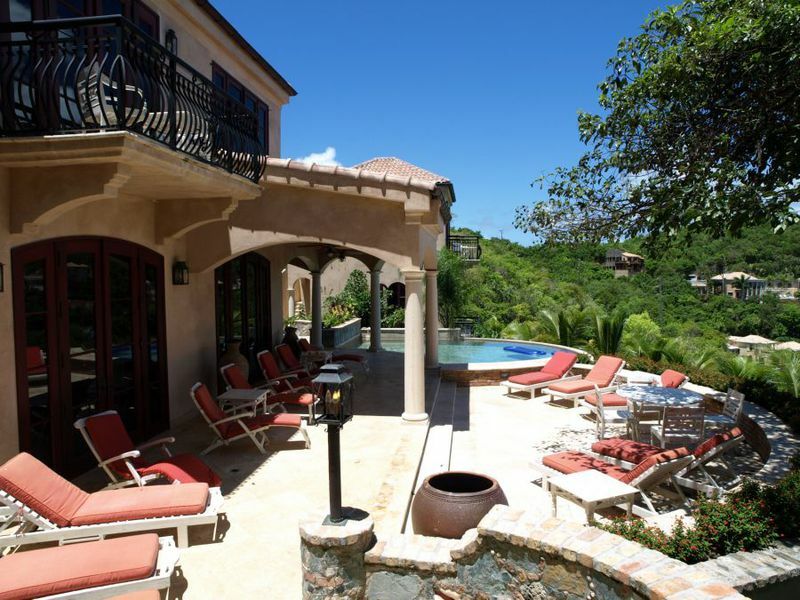 This luxury Peter Bay rental villa is surrounded by lush tropical gardens and views north out to other USVI Cays and to the British Virgin Islands. 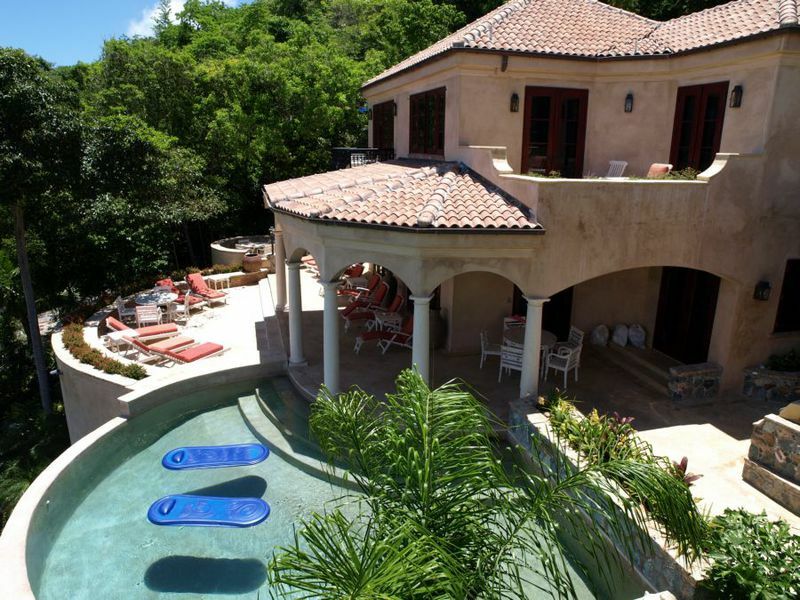 You will have the ultimate vacation in Amorosa with air conditioning through out, a large pool, an out door bar with flat screen TV and much more. 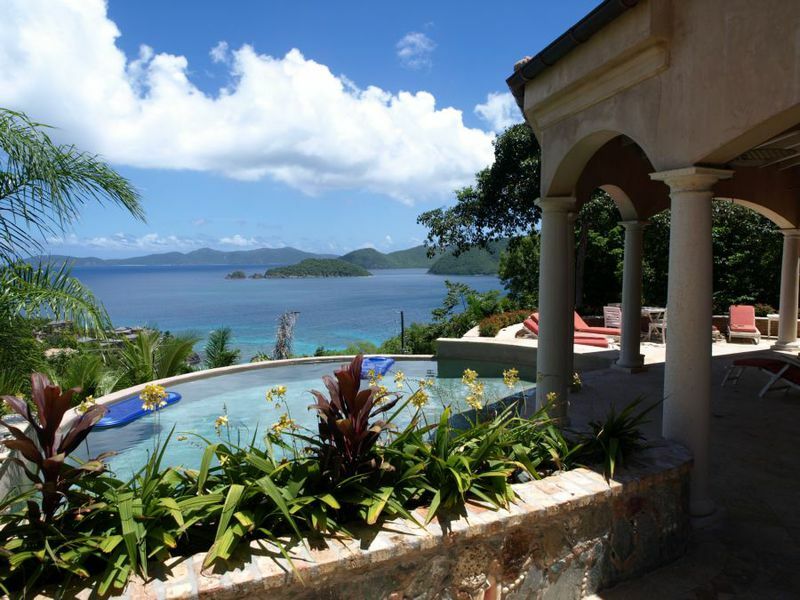 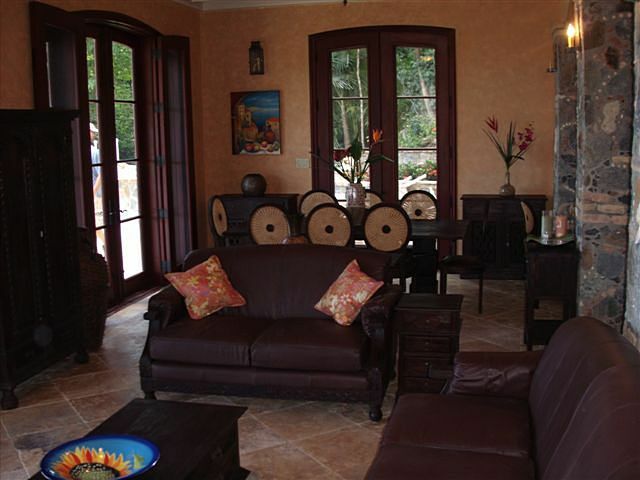 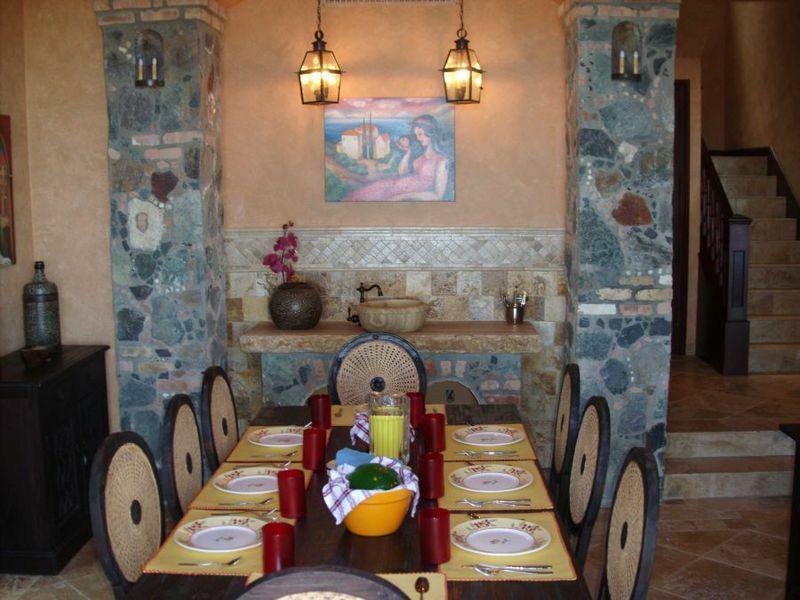 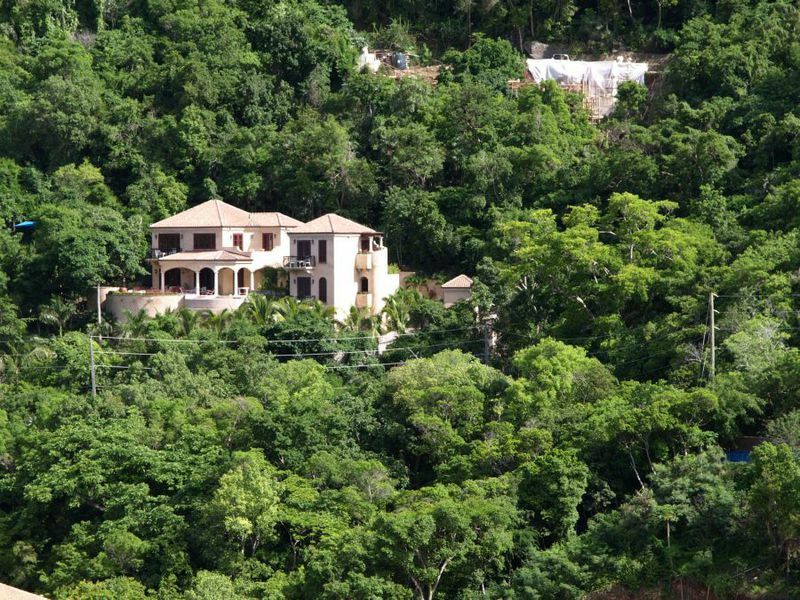 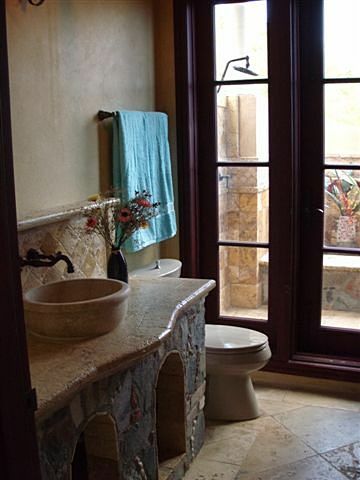 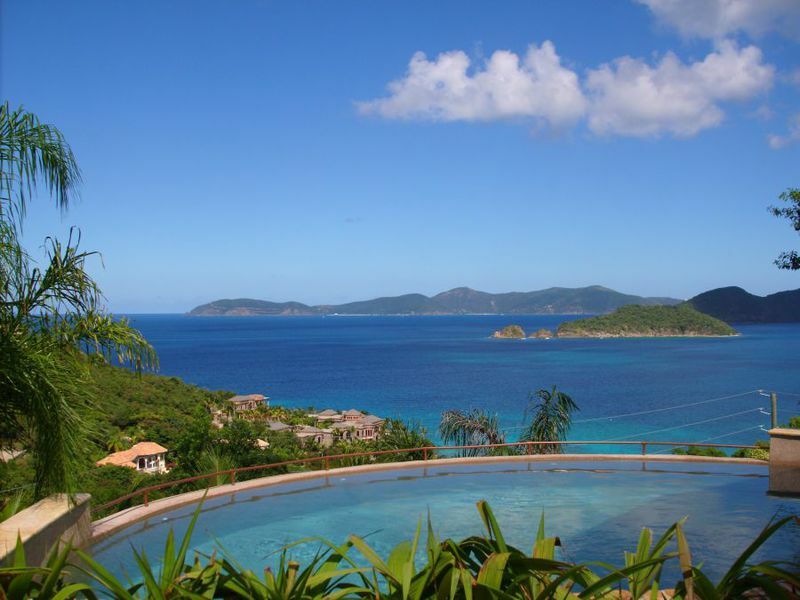 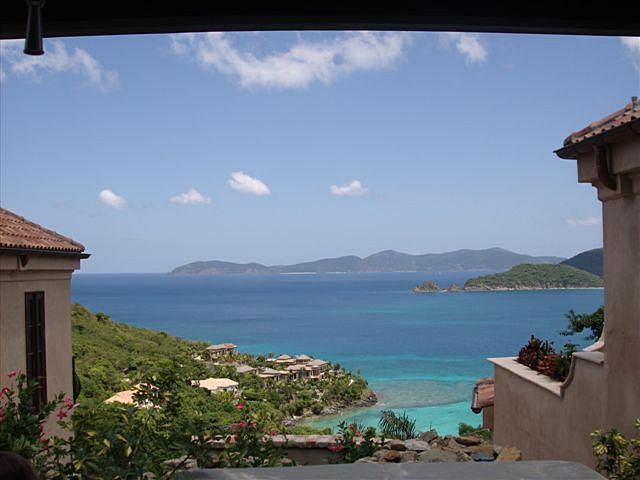 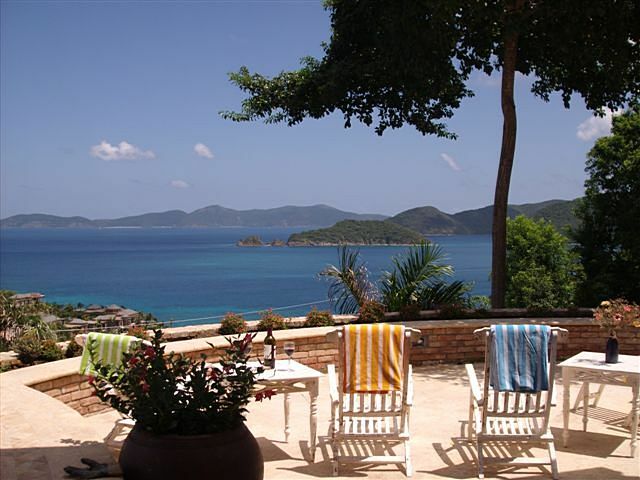 This St John USVI villa is available for St. John destination weddings and other special celebrations, up to 40 guests.